Tokyomods is built on performance. We don’t just build race bikes. We build results. We’ve been modifying Motocross/SuperMoto bikes for decades. Success is built by customer trust. Our goal is simple, provide those customers with fast, high-quality engines, rebuilds, and modifications, without compromising reliability. Whether you want to be race ready, or just ready to ride. Let us help you outperform the competition. It’s what we do. Please include a service form when sending us your engine, cylinder head, carburetor, or ECU. 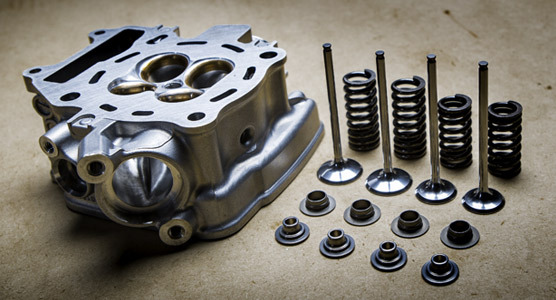 We will contact you once engine or head work is received to provide you with a detailed estimate and completion time. Tokyomods created the Carburetor Modification to dramatically improve performance on your motocross or off-road machine. 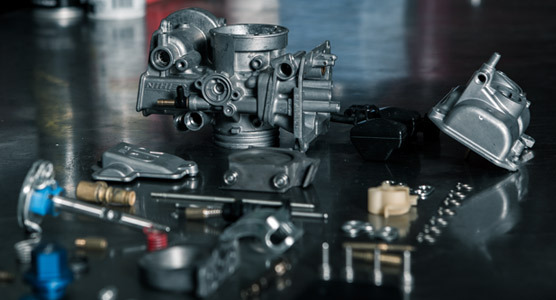 Your carb will be completely disassembled, cleaned, and inspected. You get new gaskets, worn parts replaced, and our signature jetting installed. If your bike is having issues or you simply want better performance, send it to us. Want to upgrade further? Make your carb stand out with an accessory kit, and new vent hose. Check out all your options in our Tokyomods product section. Tokyomods leads the industry in performance ECU’s for MX, SX, ATV, and SUPERMOTO. Re-Programming is a must with any engine modification or after- market exhaust. Your stock bike will show significant power gains with our fuel injection performance maps. This is the single biggest change you can make to your bike. Fill out the form and send your ECU to us, we re-program and ship it back out to you the next day. Our standard head service includes: valve train removal, head cleaning, and bead blasting ports. After eliminating carbon/deposits, we inspect valve guides, seats are cut, and head is reassembled with all new parts. 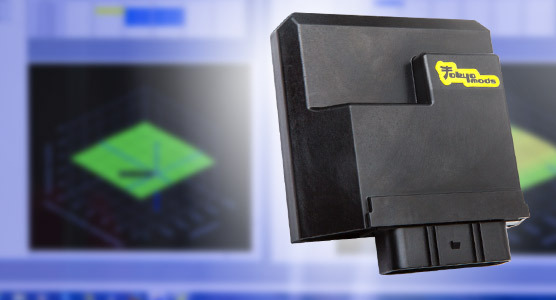 We use the industry leading Serdi valve machine, assuring you the highest quality work. 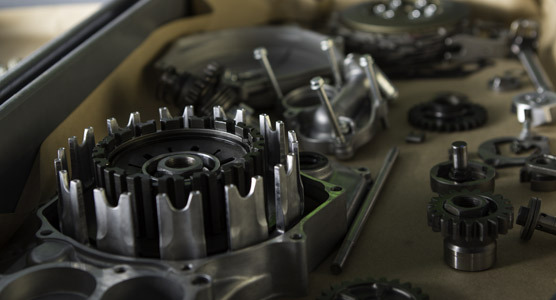 Our four-stroke engine packages are customized for each individual. We’re here to help you maximize performance on any budget. We’ll work with you to build a package that fits your needs. We know you have questions? Our experts will help you with all available options. Decades of experience, top-level components, deliver you unbeatable performance and results you can trust. If you don't see you particular need listed, contact us and we will be happy to help you out.